Scholarships are not available beginning with 2018-2019 season. 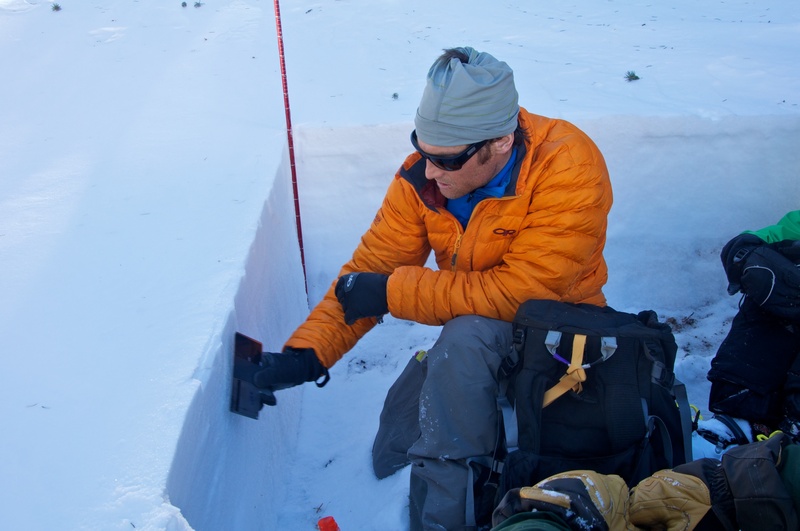 The New Mexico Cross Country Ski Club offers scholarships of up to $200 per person to club members to attend a qualified avalanche safety course or other instructional programs related to winter wilderness safety, such as a wilderness first aid or first responder courses. See scholarship application form in the sidebar. The Committee uses the following criteria, to be addressed by all applicants, to establish the rank-ordered applicant list. Applications must be submitted to the scholarship committee chair by December 1, and must be used during the club membership year in which they are awarded. Why are you seeking a scholarship? Do you own avalanche safety equipment? Describe your back-country skiing experience. Have you led, or do plan to lead ski trips for the club. How do you anticipate participating in the club in the future? A Scholarship Selection Committee consists of the Bus Trip, Day Trip and Hut Trip Chairpersons. Committee members may apply for scholarships, but must recuse themselves from the selection process. Duties of the committee include choosing a chairperson, advertising the scholarships, setting an application deadline, selectling recipients, and (if the aggregate dollar amount of scholarships applied for exceeds the amount budgeted for scholarships) rank-order the applicants. The Committee gives preference to avalanche school applications.